Why Choose NASA? – NASA – Texas Region | We Drive Harder! NASA Texas Region’s management has many decades of combined experience operating events at racetracks all over the country. Your safety and enjoyment are our top priorities. Without your participation, there would be no more events and much less fun for all of us. If you are not satisfied with your experience we will make it right, guaranteed. Although we primarily serve residents in the state of California, anyone is welcome at our events and it is common for drivers to come from all over the world to run with us. Since we are part of a much larger organization with many different regions and full time staff at the national office in California, there is an excellent support system in place that is available nearly 24/7. Our highly competent Officials and staff are trained to provide a high level of “professionalism and fun” both regionally and nationally – including SFI Certification for our tech inspectors as of 2014. 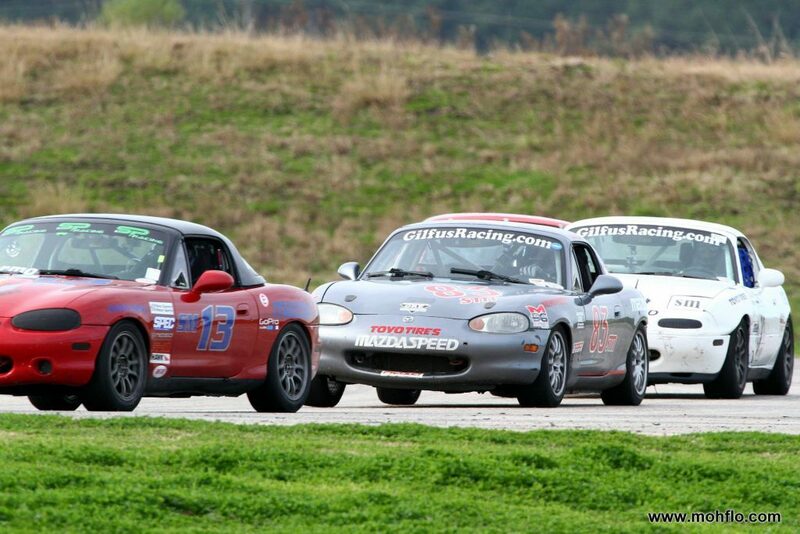 Even better, with your membership and/or license you can participate in many other NASA events across the country that will all be very similar… have you ever wanted to take a long weekend and run a “bucket list” track like VIR? And best of all, when you enter the world of NASA competition groups you get the chance to test your skills against the best of the best at the NASA Championships. This program is unique and demonstrates the highest levels of our “ladder of speed” for sure! We ask that you please consider all these great things about NASA Texas when choosing your events!